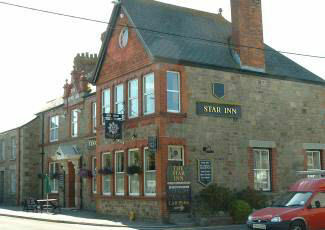 A good Real Ale Pub - excellent watering hole for the beer enthusiast with excellent standards of beer keeping. There is a great choice of cottages for rent in the local area. Take a look at the beautiful cottages in Newlyn, Penzance, Mousehole and Marazion. In the vicinity is a choice of camping and caravan sites offering high quality, affordable holiday accommodation. Consider camps in Marazion, St Ives, St Just and Penzance.